Neotech is synonymous with customer service. 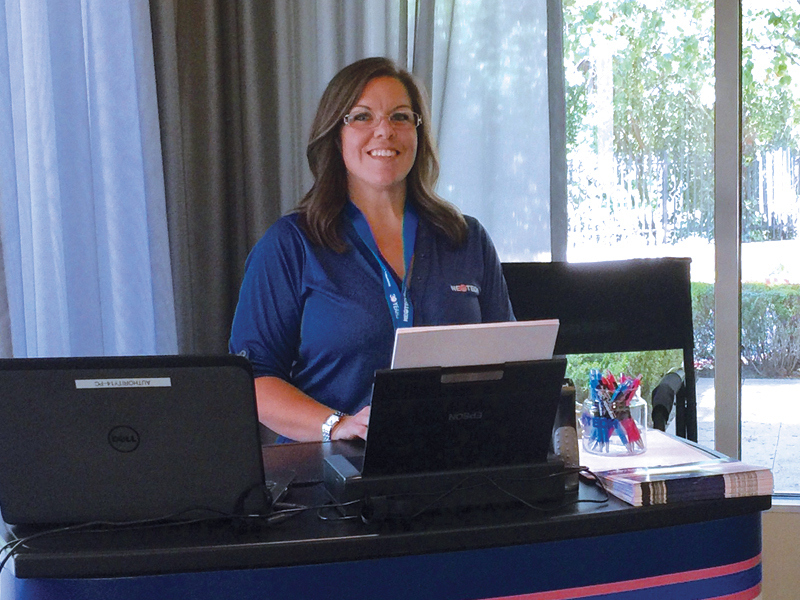 Stephanie Dalire heads up the team to ensure that our customers receive first-class service. Stephanie began her career at Neotech Products in March of 2011. She started in Customer Service, answering phones and taking orders, before transitioning over to Accounts Payable/Receivable. She returned to Customer Service in January, 2018, when she was promoted to Customer Service Supervisor. Stephanie and her husband of 14 years have an 11-year old son and 2 pet tortoises.